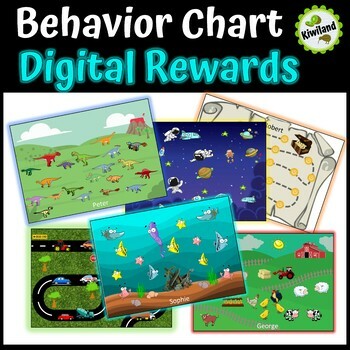 These Digital Rewards Charts are perfect for individual, group, or class rewards for positive management of your class. It really is up to you how you use them. Set the goal and how you are going to reward and you are all set. Included in this download is a PowerPoint and an online option for Google Classrooms using Google Slides. There are six charts included, each with a different theme. 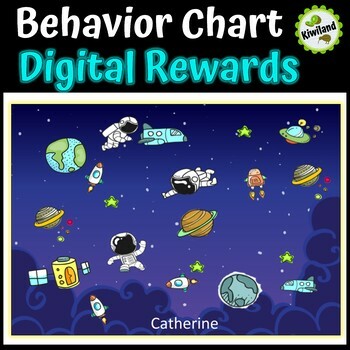 Each chart has 20 pieces or stickers to move across onto the main image as a positive behavior is observed. The themes included are Outer Space Planets, Dinosaurs, Pirates and Treasure, Undersea Adventure, Driving with Cars and Trucks, and Farm Animals. 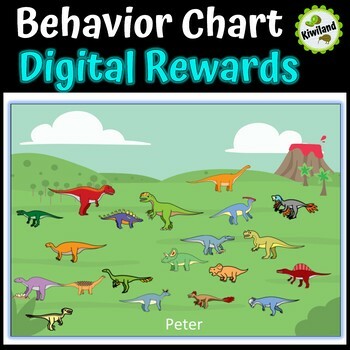 Assign to the students that you think require some positive reinforcement for their behavior. This could be the whole class or a selection of students. They could edit their own charts, or just give the student viewing rights and then edit with the teacher and use it as a discussion point. 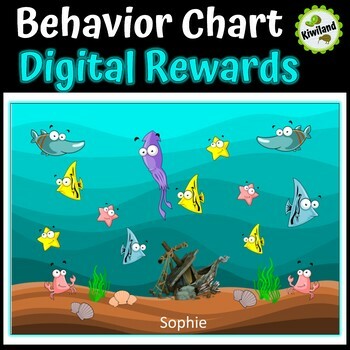 Students can choose which chart they prefer and like to help motivate and excite the students. Assign a chart to a group, great for getting groups of students to begin work quickly and quietly. Again, could be view only so teacher moves the pieces, or a group leader has access to move. Lots of options. Give students viewing rights and teacher move the pieces. Or select a student to do it. Could use all the charts at once. Students have to fill in the charts to get a mega reward. When students move a piece they can then decide which chart and which piece. Giving ownership.